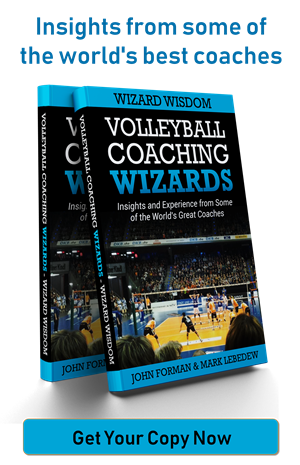 Review of books, videos, software and other products, services, etc. 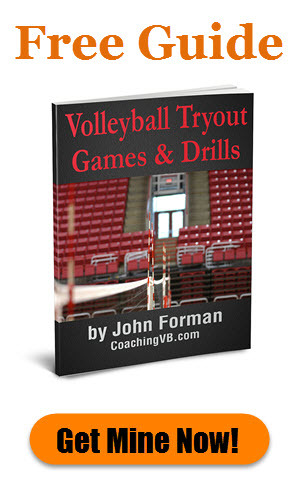 which may be of use or interest to coaches. 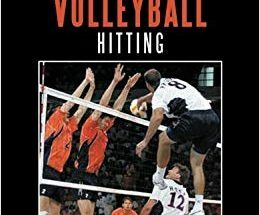 The Art of Volleyball Hitting by John L. Bowman is a quite thorough discussion of hitting aimed at players, but I think you can find far better resources. 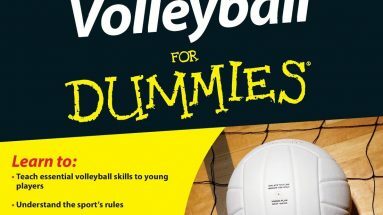 Coaching Volleyball for Dummies has some good content for new coaches, but a lot of the material when it comes to actual coaching is problematic. 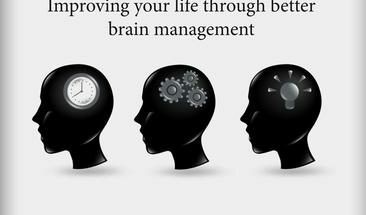 The Brain Always Wins by John Sullivan and Chris Parker could be quite beneficial to both your coaching and your own personal health and development. 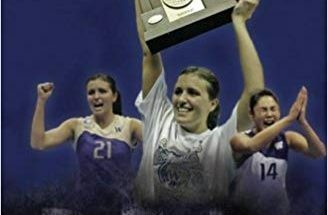 From the Ashes, by Frank Zaccari, combines business concepts with some history from the University of Washington volleyball program. 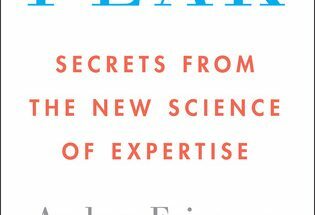 Peak - Secrets from the New Science of Expertise helps you understand what the concept of deliberate practice means and how to apply it. 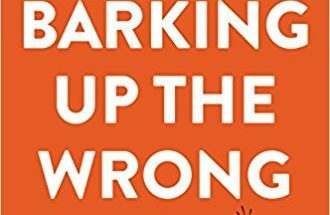 Barking Up the Wrong Tree by Eric Barker is an interesting combination of stories and research that could help you both personally and as a coach. 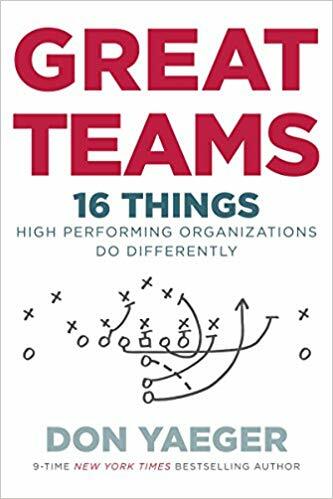 Great Teams is a book that does a really good job combining sports and business insights into a resource with a lot of good concepts and ideas. 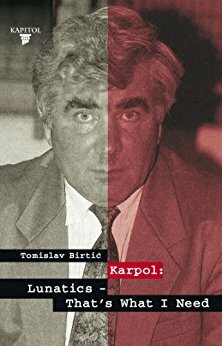 Nikolai Karpol is perhaps best known for his yelling, but that masks a whole lot of coaching success. This book shares his ways of thinking about things. 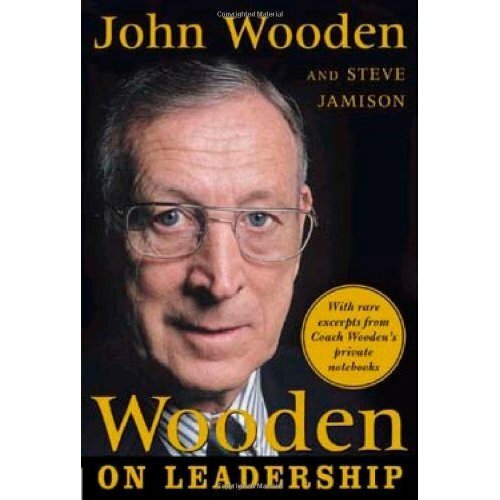 Wooden on Leadership is full of legendary coach John Wooden's insights into coaching and leadership. It's a book I definitely recommend you put on your reading list.